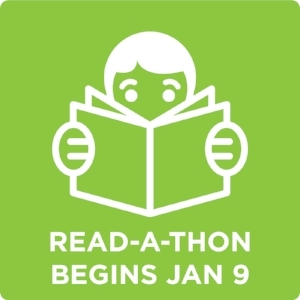 The PS154 Read-A-Thon begins on Monday January 9. You can download the Read-a-Thon information packet here. If your child wants to enter the Bookmark Contest, which you can download here, entries are due on January 9 as well. Please contact Read-A-Thon organizers Rachel Warren or Barbara Kevorkian with any questions. To donate online in honor of a young reader, visit our Read-A-Thon Donation Page!